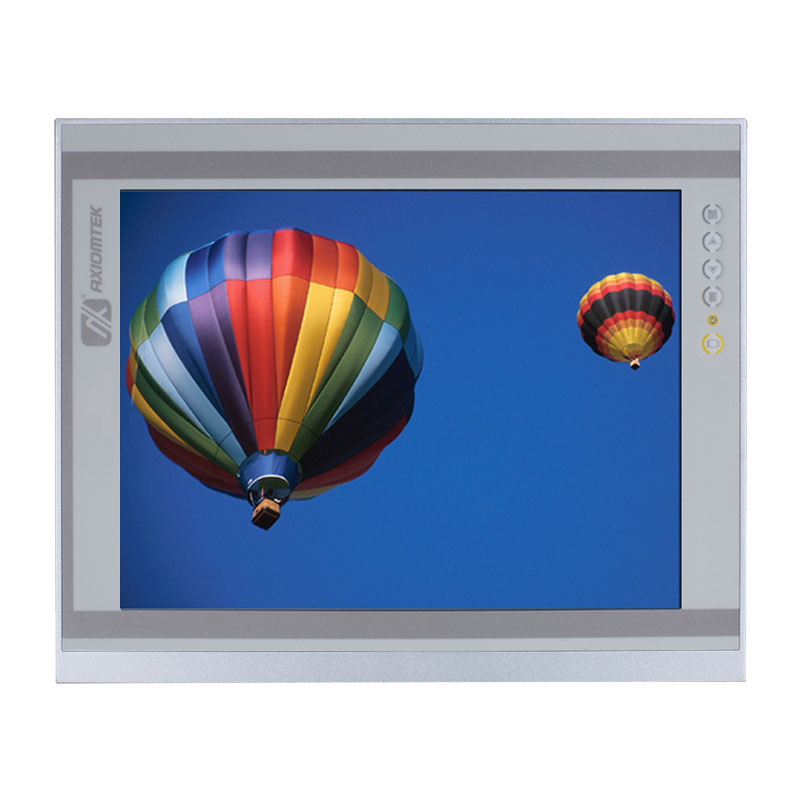 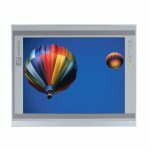 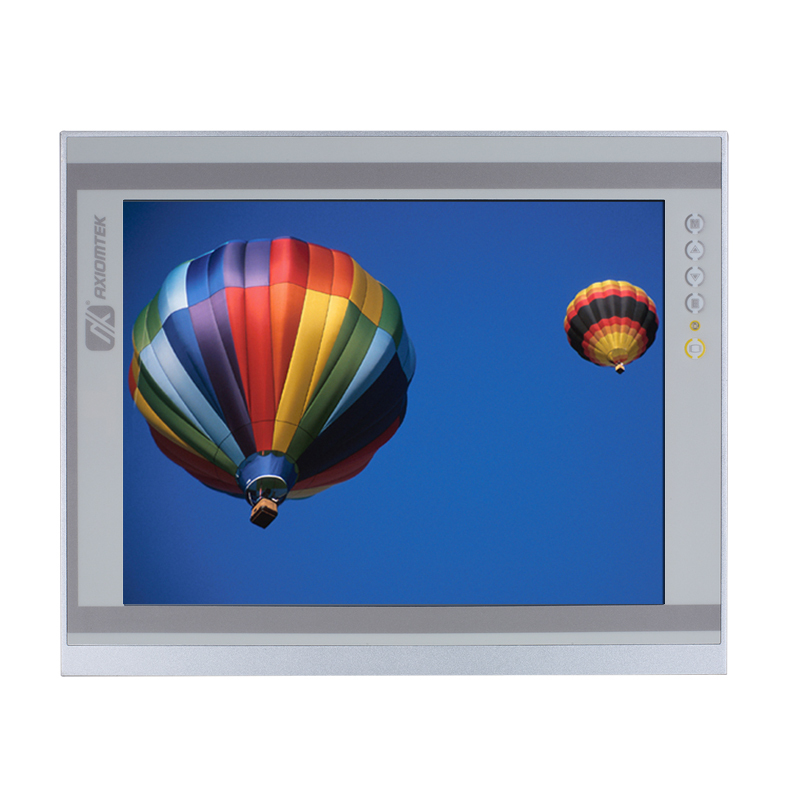 The P6121 is equipped with a 12.1″ TFT XGA LED display with 1024 x 768 pixels resolutions and up to 16.7 million colors and supports 500 nits high brightness. 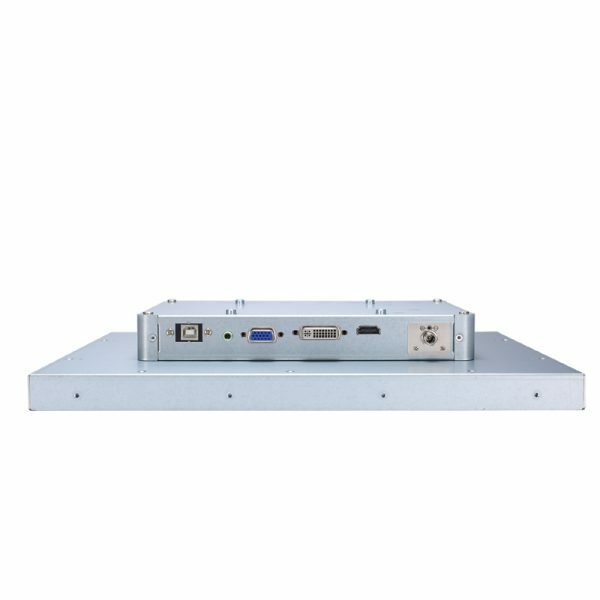 It offers USB or RS-232 for touch control interface, and supports multi-signal interfaces including HDMI, DVI-D, and VGA. 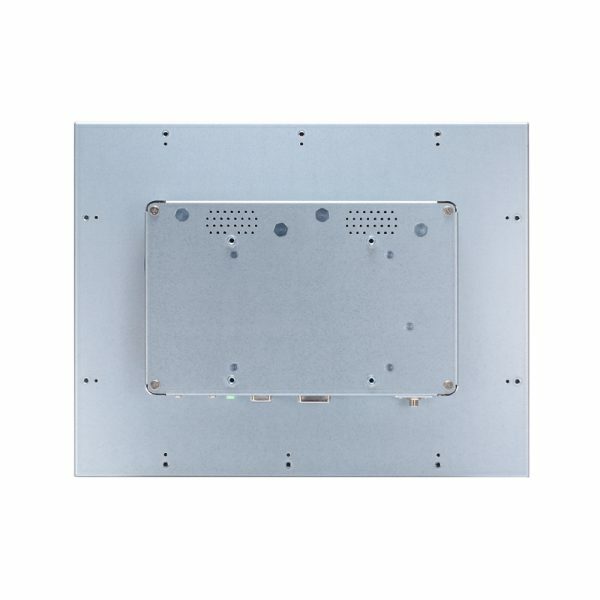 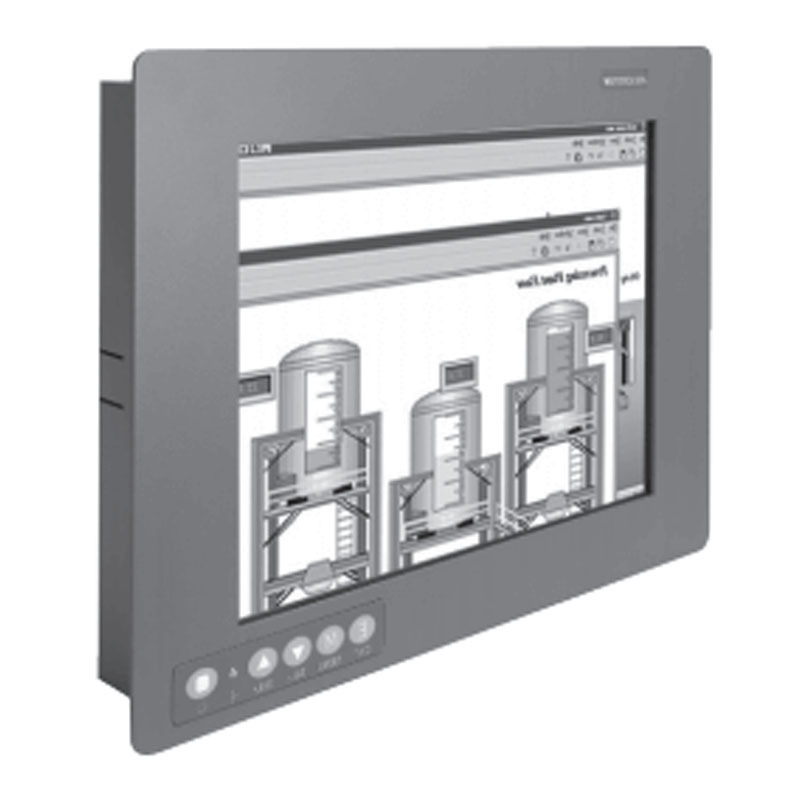 To fit in various application environments, the 12.1in IP65-rated slim-type touch monitor P6121 supports panel mount, wall mount, rack mount and VESA arm. With only 24.95 mm depth, the feature-rich monitor can be deployed easily in any space-limited place.